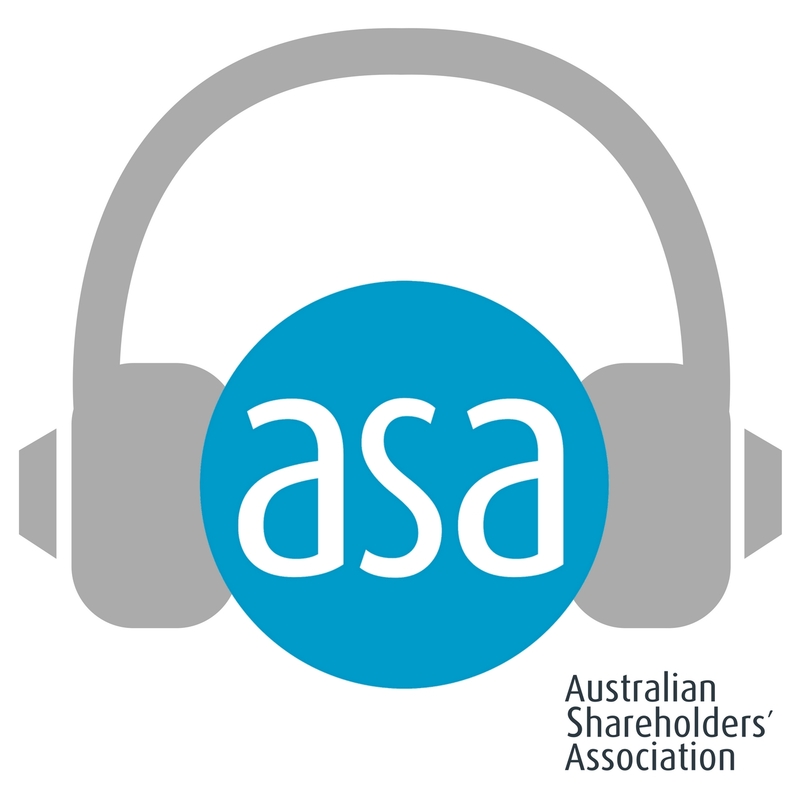 Through the ASA podcast, we bring you shareholder education recorded from conferences, seminars and investor forums from around Australia. The ASA podcast is free to access and subscribe to on iTunes, Soundcloud, Stitcher and wherever you get your podcasts. If you find the podcasts useful or interesting, please rate and review us on iTunes, as it helps other find us. Additional content is available for members.